Join the ABF Skate Trip to Penn Skate! CURRENTLY NO SKATE TRIPS SCHEDULED, BUT BELOW IS INFO FROM OUR LAST ONE TO HELP YOU GET AN IDEA OF WHAT THEY ARE LIKE! 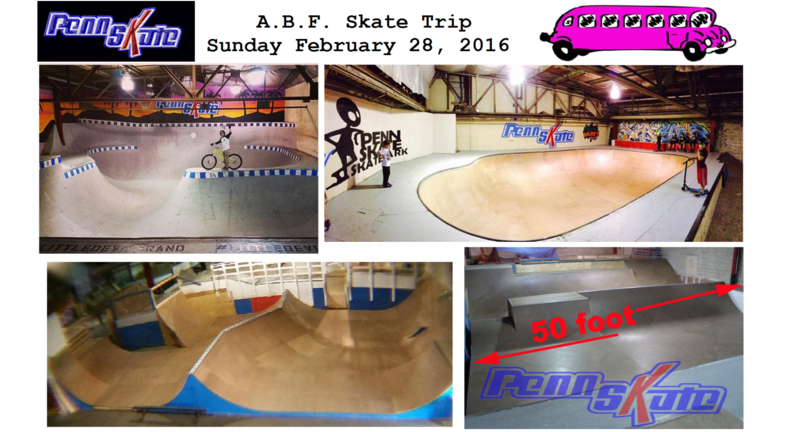 Join the ABF Skate Trip to Penn Skate in Allentown, PA. Bus will leave from the Academy Bus Station at 1371 Route 36 in Hazlet at 9 am. We’ll arrive at the park just before it opens at 11am. We’ll skate till 4pm, when the bus will depart. We’ll arrive back at Hazlet at about 6pm. Kids under 18 must be accompanied by an adult. 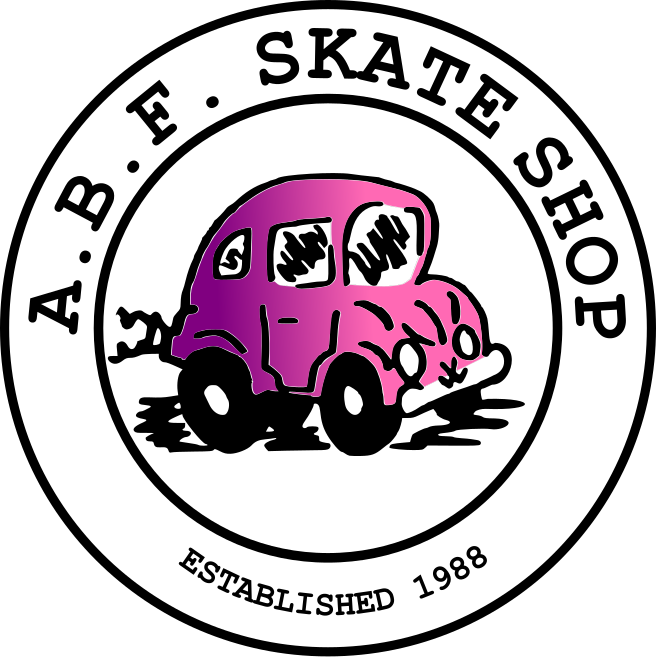 Cost includes: 38 Passenger Deluxe Motor Coach w/Lavatory, DVD, wifi, & electrical outlets at every seat, Admission to the Park & a Swag Bag full of stickers and other goodies! As of Saturday 2-27-16 at noon I got about 7 seats open, so join up! email me now! Please note that Penn Skate requires full pads (helmet, knee & elbow pads) for both kids and adults, no exceptions. Email MattDanza@ABFSkateShop.com to sign up! ⟵Welcome to the new ABF Skate Shop! Yo man shoot me an email back I wanna snag a seat to Penn skate!